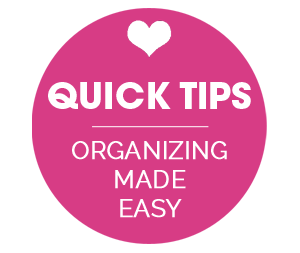 IHeart Organizing: IHeart Organizing is on Joss & Main! 20 IHeart Organizing is on Joss & Main! Well friends! Today is a big, BIG day for this gal! 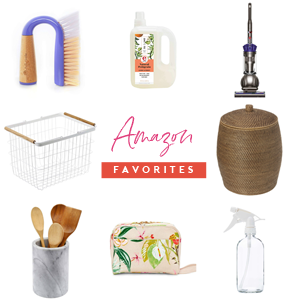 I was recently invited to partner up with one of my most favorite online retailers, to curate a collection of some of my most favorite items! Joss & Main is a daily flash sale site, which requires a free membership to check out their steals and deals, sometimes up to 70% off retail prices! And once you are in, you are IN! What I love most is that they bring new items each day, so the variety is always endless. 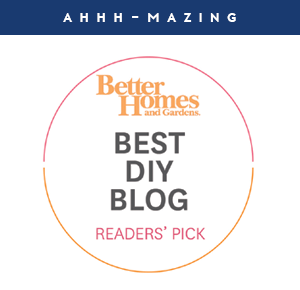 They provide instant access to home decor, jewelry, travel gear and household products that would be otherwise challenging to track down, allowing you to create a home that has a unique and collected over time feeling. 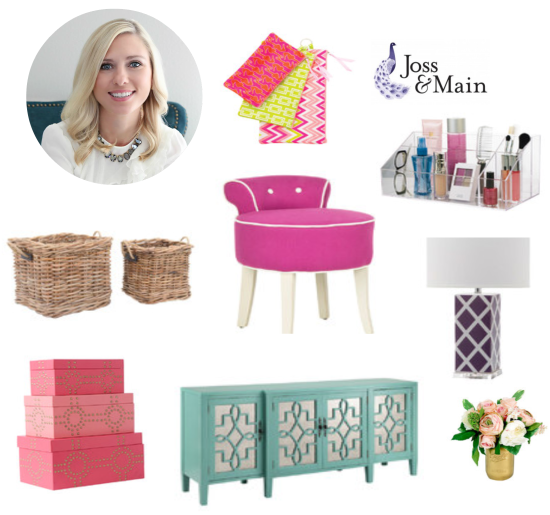 I recently updated my home tour, and many of my favorite items were sourced from Joss & Main. So of course when they asked me to partner with them on a collection that was built to represent my personal style, I was over the moon thrilled! Working with them is always a dream! 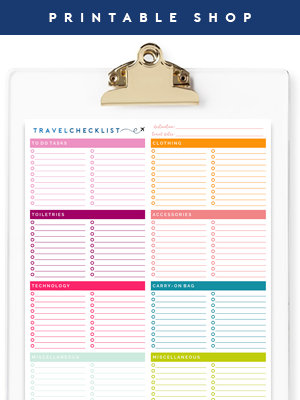 I was able to select items from their site that I use in my home, or have on my current wish list, and they built the iHeart Organizing collection from there. Storage, furnishings, accessories and more storage galore! So good! 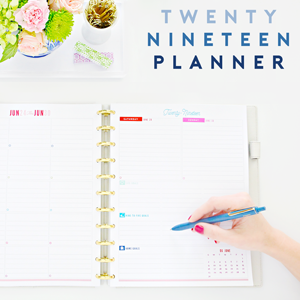 Because this is a flash sale, it will be over in a flash (ending next Tuesday morning)! So if you are interested in seeing my collection, and maybe even doing a little shopping, you can sign up and check it out here. You can also check out my guest post on their blog here. Thank you to you all for your continuous support of iHeart Organizing and my partnerships! Smooches pals! That's amazing! Looks like a great collection!! Congratulations!! P.s that's such a cool site and idea! That's so exciting! Although, did they pick some the kitchen stuff for you? I can tell where your picks (which are great) and their's collide. Some of it does not look like your taste AT ALL. Hmm. Oh, actually nevermind! Haha, I thought that that was a part of your collection! I was so confused! Ha! I see what you mean! They did sprinkle in a few items, but most are suited to our home. :) xoxo! Unfortunately, they do not ship to Canada. Congratulations - so love seeing what you are doing with your home!!! Wow, what a great opportunity! Congrats and I will be checking it out. What a great collection! I especially love your fun sideboard. Congrats Jen!! Love your sale - it's so bright and happy, I want everything! I saw this in my email this morning and was SO EXCITED for you! Joss and Main is huge! So awesome. 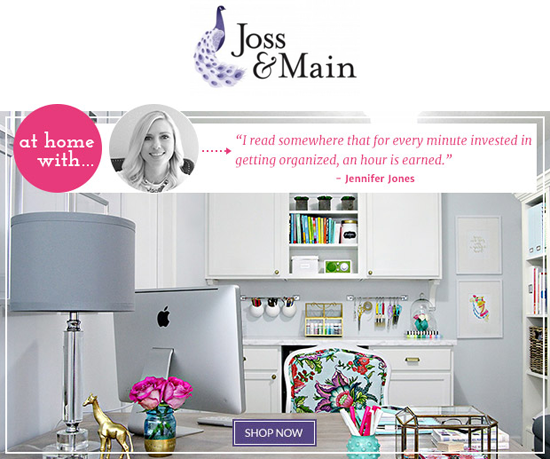 Love your site and love Joss and Main...together! Unbelievable! Congrats! I love checking out the J&M app. Saw yours already! Bravo Jenn!! So very excited for you!!! Wow, Jen!!! So exciting!! Love it! Congrats, what a wonderful accomplishment! Here's to future success in 201!